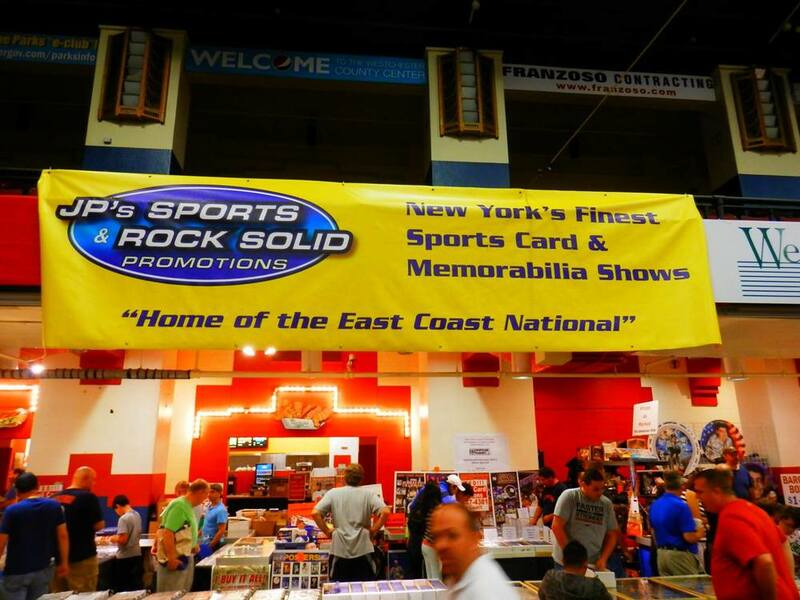 JP’s Sports/Rock Solid Promotions Inc. (JPRS) hosts the largest sports card and memorabilia shows in the tri state area, hosting conventions at two locations – The Westchester County Center in White Plains, NY and Hofstra University in Hempstead, NY. 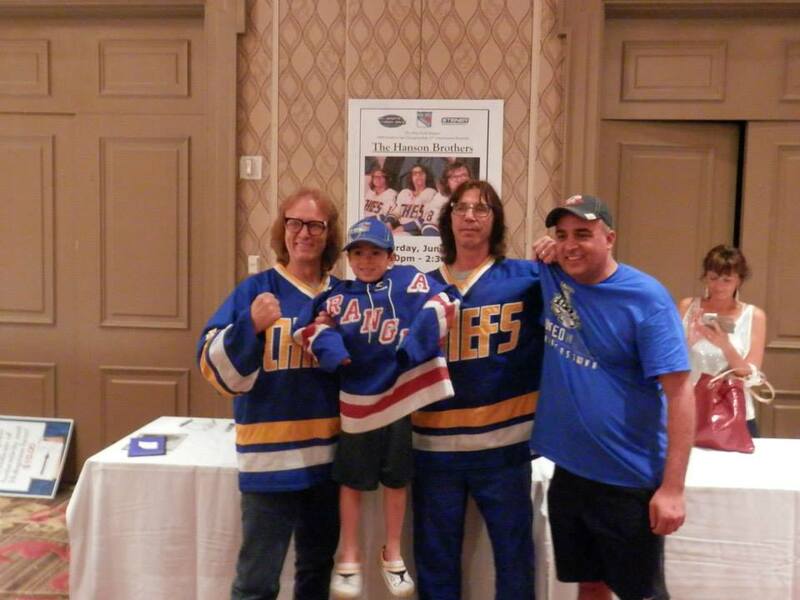 For over 10 years, JPRS has been providing the sports memorabilia collector with top athlete and celebrity signing appearances, premier national sport and non-sport card dealers and the industry’s leading service and supply companies. At JPRS, we are committed to providing the collector with premium authentic sports memorabilia and services at fair prices. We realize that without customer and dealer support, our shows would be nothing, and we truly appreciate all of our loyal patrons who have supported us throughout the years. Happy collecting! Every year, we hold 6 shows at the Westchester County Center in White Plains - January, March, May, August, October and November. 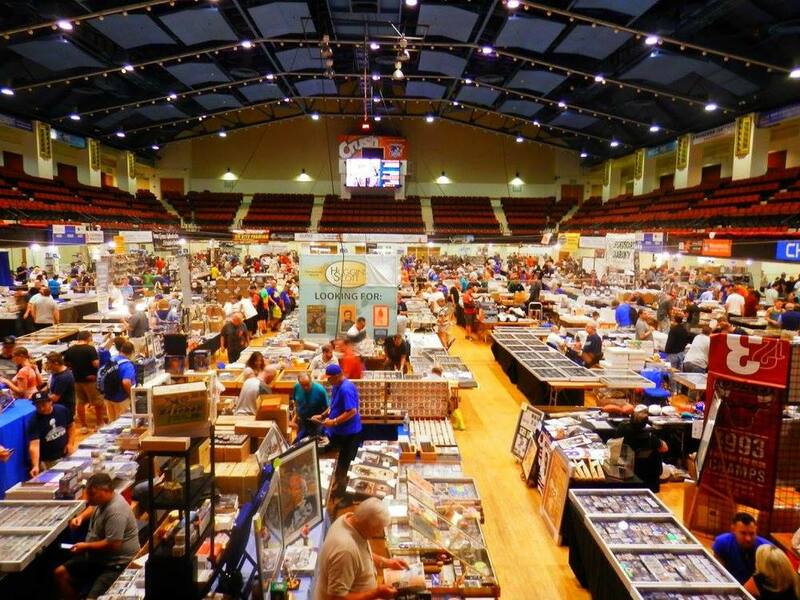 Excluding our “Thanksgiving Show”, which is held “downstairs” at the County Center in November, our shows are held in the building’s main exhibitor area, a 26,000 square foot room that can comfortably hold over 300 tables of merchandise from over 100 of the nation’s most experienced dealers! Our largest and most popular White Plains show is the “East Coast National” held in August, and is the same one originally created by the show’s former owners Gloria and Dean Rothstein, who had hosted and promoted them for nearly 25 years. 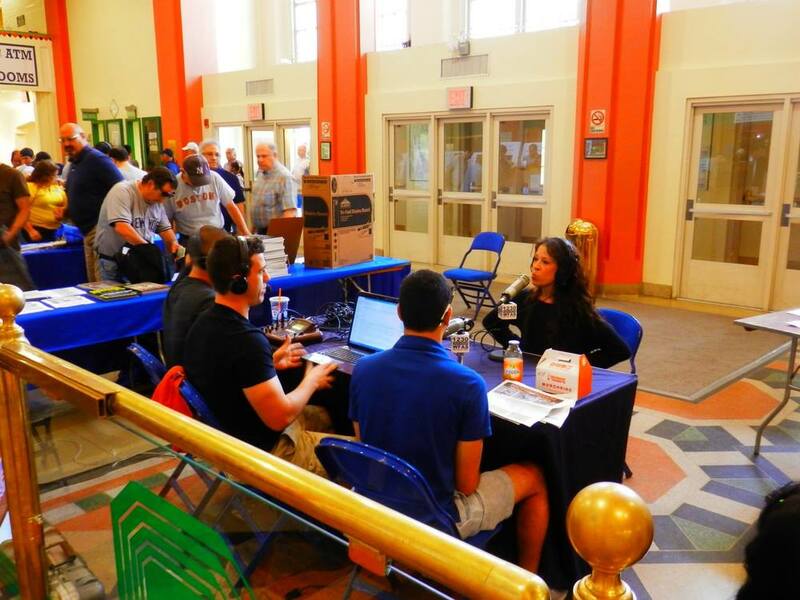 Additionally, we host shows at Hofstra University in Hempstead, NY twice a year (typically in April and October). These “Long Island National” shows, as they are known as, originated in 2003 when Jim Ryan decided to rebuild the shrinking sports card show that Steven Hisler had previously promoted in the late 1990s and early 2000s. 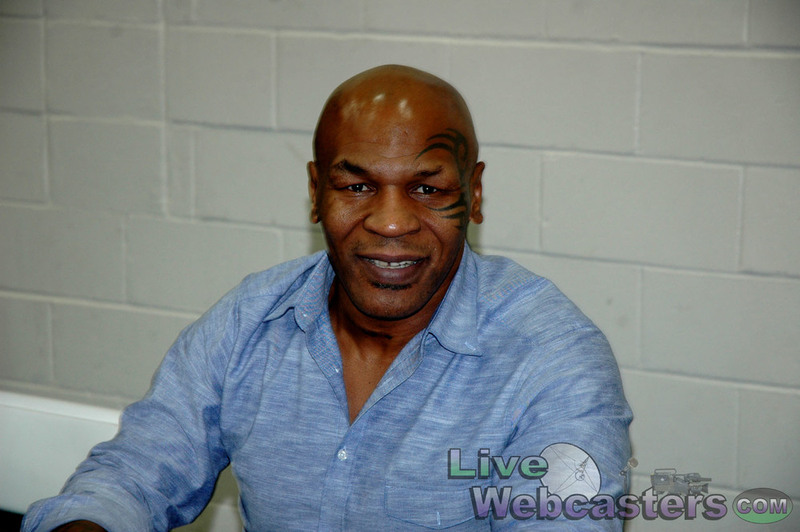 Since then, 15 enormously successful shows have been hosted at the university’s 36,000 square foot David S. Mack Sports and Exhibition Complex, one of the area’s largest facilities currently being used to host recurring sports memorabilia shows, and the same building used to hold the Presidential Debates in 2008 and 2012. 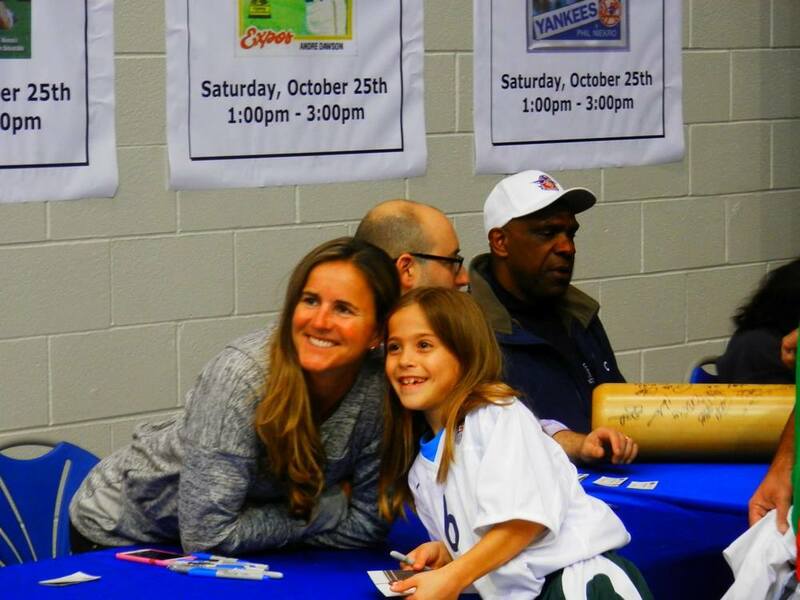 As an example of the sheer size and magnitude of the “Long Island National” shows, we hosted a reunion of the 1986 World Series Champion New York Mets in October 2011, where a total of 34 players and coaches of the famed club were in attendance to sign autographs, including Hall of Famer and Mets’ announcer Ralph Kiner, as well as a special appearance by Bill Buckner. 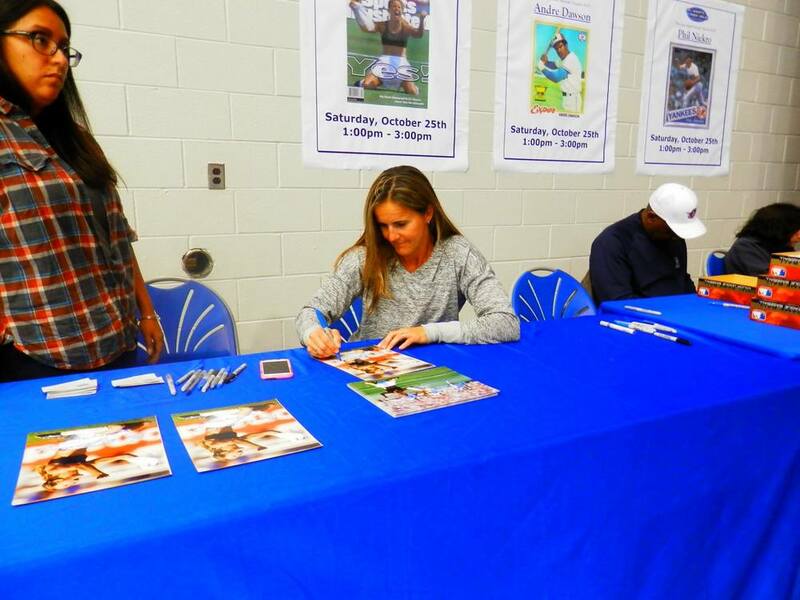 To provide the collector with an opportunity to meet their hero or to fill that last player needed to complete a team signed piece, we work tirelessly with all of the major athlete and celebrity agencies to bring the very best signers to our events. 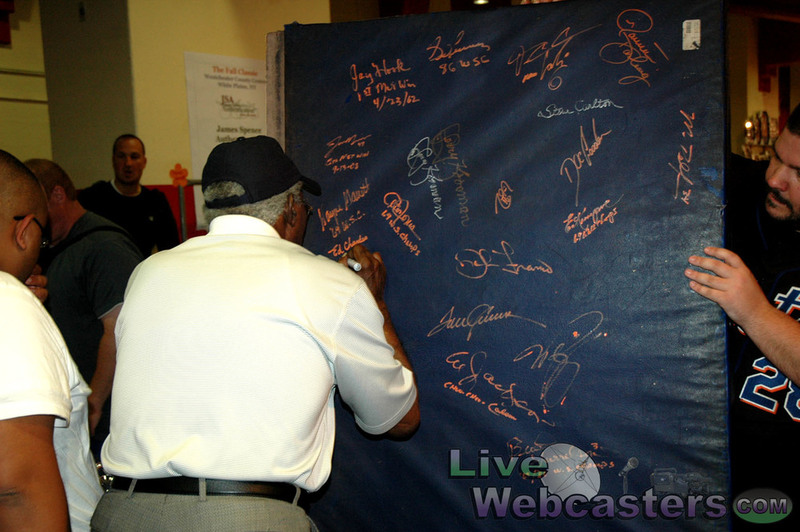 Over the course of our history, we have hosted over 1000 autograph signers, and the list of names is endless. 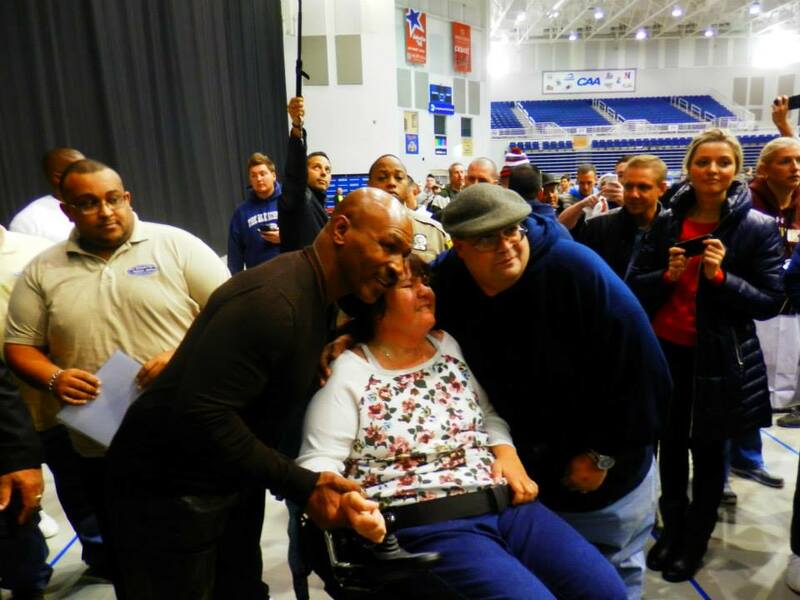 Here are some highlights of athletes and celebrities that we have hosted over the years: Mariano Rivera, Lawrence Taylor, Whitey Ford, Patrick Ewing, Joe Montana, Hulk Hogan, Hope Solo, Noah Syndergaard, Mike Tyson, Don Mattingly, Ric Flair, Rickey Henderson, Carl Lewis, Evander Holyfield, Bob Gibson, Willie McCovey, Pete Rose, Reggie Jackson, Ernie Banks, Mike Piazza and many, many others. At each of our shows, collectors can find many of the industry’s leading service providers. 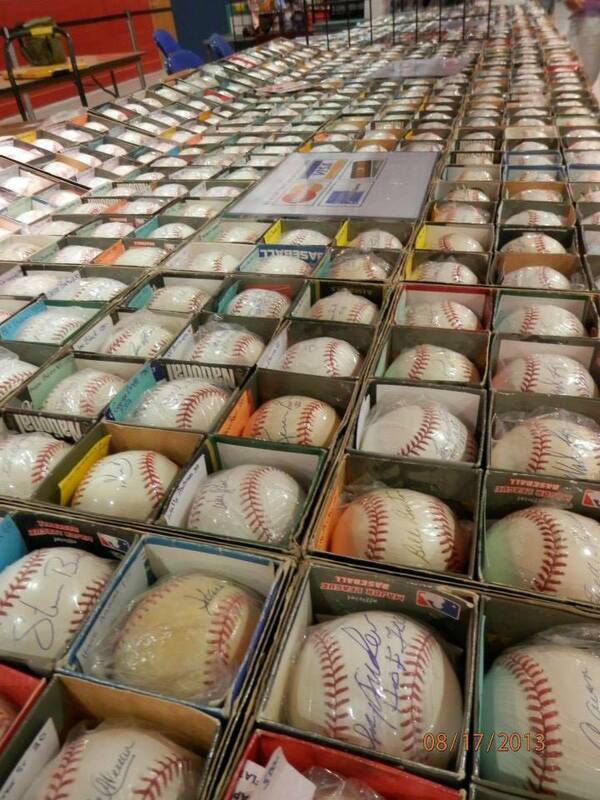 From on-site autograph authentication, to on-site gum card grading and encapsulation (at select shows), to auction houses giving appraisals and accepting consignments, all of the hobby’s big names - JSA (James Spence Authentication), PSA (Professional Sports Authenticator), BGS (Beckett Grading Services), SGC (Sportscard Guaranty), Memory Lane Inc., Huggins and Scott Auction House, Heritage Auctions, Triana Custom Framing, just to name a few, are present and ready to help collectors fulfill their needs. 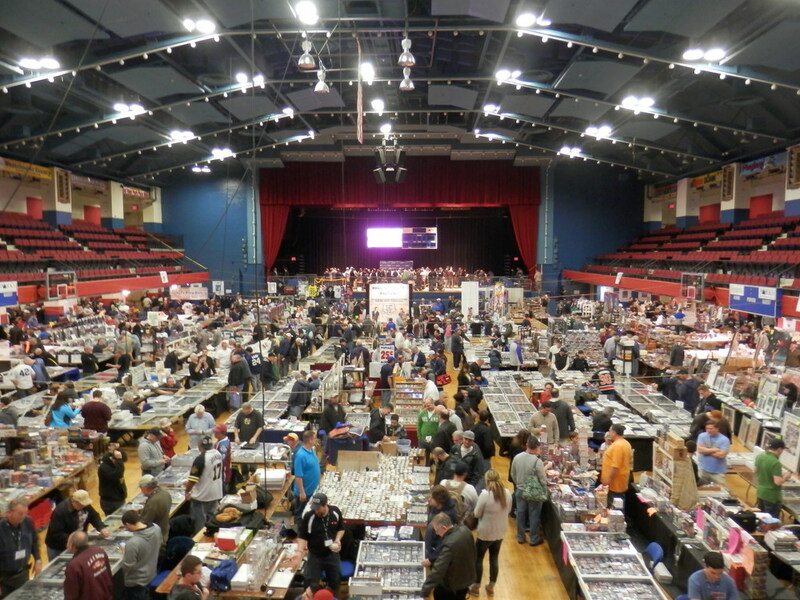 Additionally, at each show we host over 300 tables of merchandise supplied directly by our enormous national network of premier dealers who work hard to stay up on the latest hobby trends, to make readily available the most recent releases, and to locate those hard to find “white whale” collectibles. 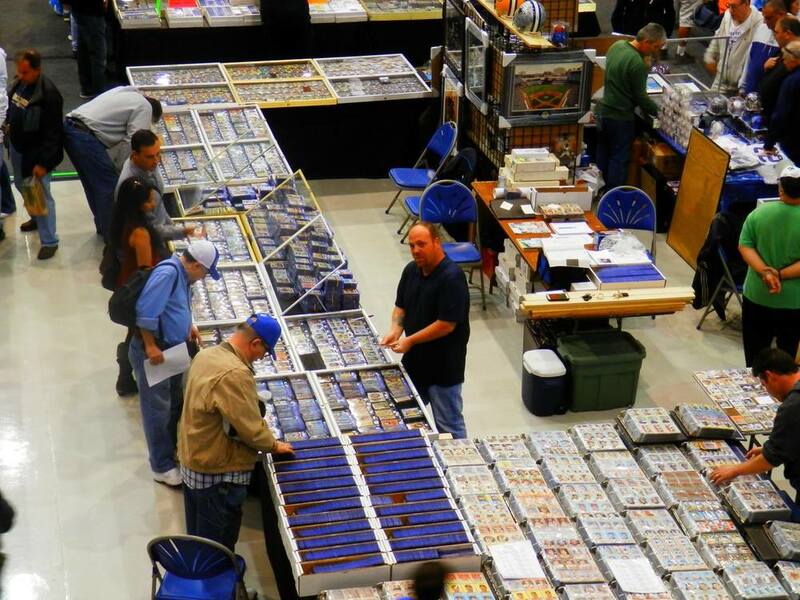 If you’re looking to sell your cards, autographs, or entire collection, our dealers have tons of cash to purchase your collectibles on the spot! 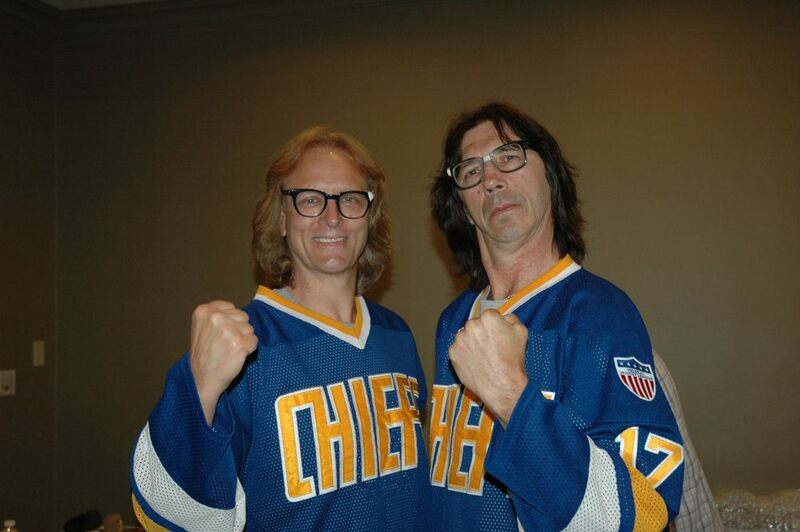 The autographed items we offer for sale in our online stores have either been created at our own shows or have been purchased from vendors across the country who work within our field building similar collectibles. All our items are guaranteed 100% authentic for life, so shop with confidence!